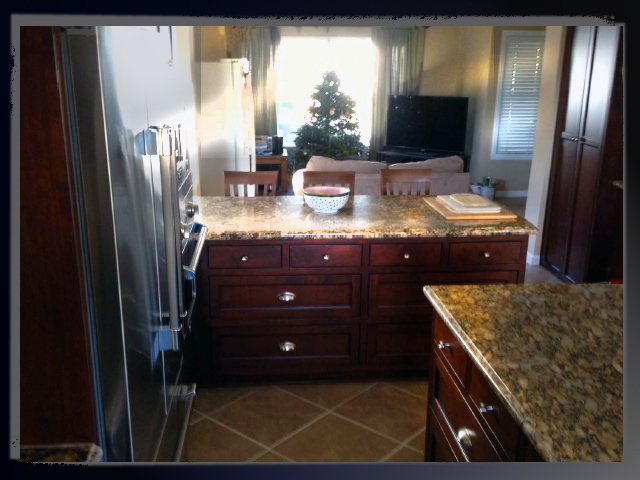 SJS Cabinets and Construction home pageSJS Cabinets and Construction Services. Fine quality carpentry, cabinets, precision woodwork, construction, contract services, shelves, kitchens, greatrooms, libraries, complete remodels, serving the West Los Angeles, Malibu, The Palisades, Calabasas, Santa Monica, Beverly Hills and more. The Delahunt family works shoulder to shoulder with loved ones every day serving a community of professional partners, long-time customers, and their referrals. (In fact, the majority of our business comes from client recommendations.) It’s a more personal approach, built on trust and on our commitment to four important promises to you. Quality: Call us “old school” but crafting gorgeous, precision structures that will last as long as the materials they’re made of gives us as much pleasure as it gives the people we build them for. Creativity: Every project is unique. Yours deserves individual attention, not formulaic solutions. We strive to creatively blend your lifestyle demands to perfect design for your space. As a subcontracting partner, we love helping master builders and architects imagine solutions to unexpected structural challenges and helping electricians, plumbers and finish experts dodge problems in order to do their best work. Honesty: No hedging. No holding back. 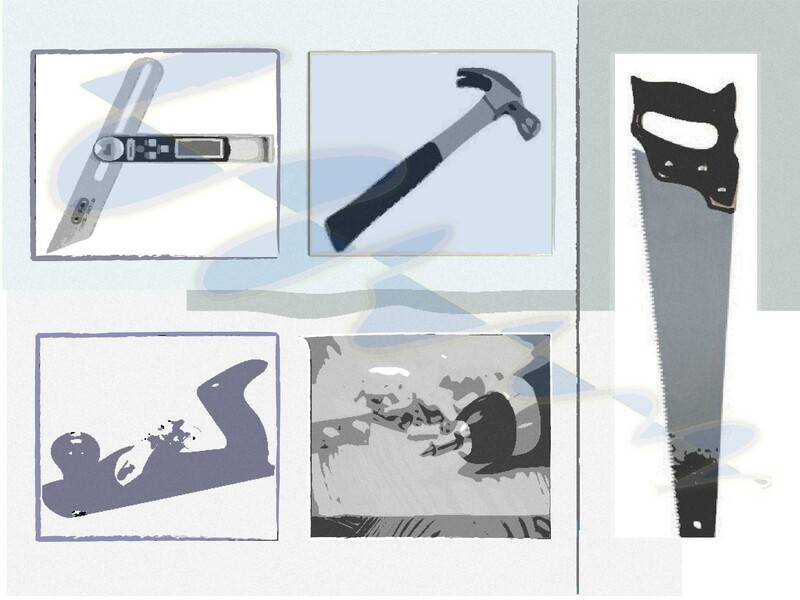 We give you a thorough and complete assessment of what’s involved in the job at the outset. We never indulged in contractor “tricks” like inflating prices, buying second rate materials or hiring low skilled subcontractors to save money. The work you agree to is the work you get on time and on budget. Courtesy: We understand how construction work can disrupt time, space and peace of mind so we do everything we can to minimize that risk. We bend over backwards to make your job run smoothly. Whether working directly for you or for another professional who’s serving you, we communicate clearly, respectfully and often. We work in a fast, efficient and tidy way. Can we help you build your Dream Home? Click Construction in the menu bar above. SJS Cabinets Kitchen SJS began as a carpentry company. Precision workmanship and good taste define our kitchen cabinets, shelving units, libraries, closets and other detailed woodwork. SJS Cabinets and Carpentry Variety Quality craftmanship and an eye for detail are hallmarks of our jobs. Since 1978 we’ve been building a reputation in Beverly Hills, Santa Monica, The Palisades, Malibu and Calabasas as the finest finish carpentry resource in the region. 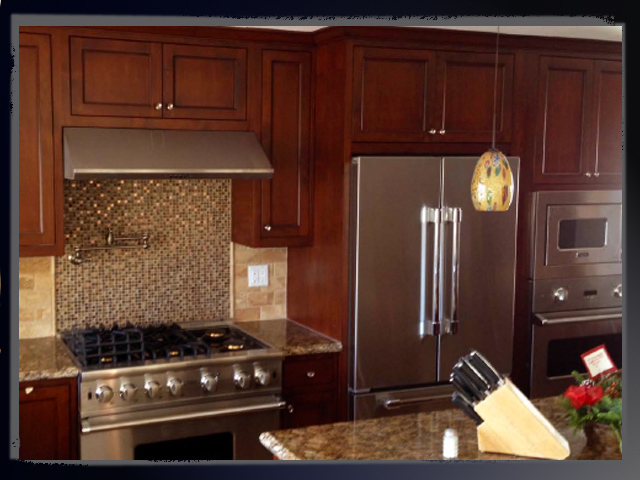 Although our name says “cabinets,” we provide detailed, durable, excellent woodwork for all residential needs. From libraries to entertainment centers, crown molding to complete kitchen renovations – any place fine carpentry is required. We are proud to be called upon by many of the area's top architects, builders and designers to put the crowning touch on their beautiful work. Whether we are employed by a professional or consulting directly with a home owner, we bring your vision to life in rich detail and precisely- honed wood. For more on this service, click the Cabinets at the top of the page. It seems like the second generation always builds on the dreams of the first. So we weren't surprised when clients began asking David to handle jobs that required more than carpentry alone. That's why we launched SJS Construction. With this service, David personally oversees entire teams of skilled workers to help property owners, architects or professionals flawlessly and efficiently complete construction projects of all sizes and types.